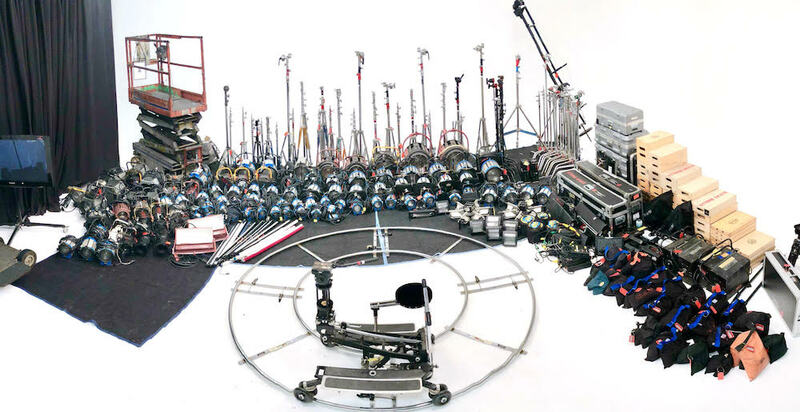 Browse though hundreds of in-house lights and tons of grip gear to find the equipment that best suits your production. All of our equipment can be rented in studio or on location. Don’t want to truck equipment all around town? Rent our equipment for in studio productions and we will have it out and ready for your shoot.